Science and art are complementary to each other and therefore they go hand in hand. Bronchoscopy is mostly an art and art cannot be mastered without practical experience. The rich academic and practical experience of the author‑ Prof. Rajendra Prasad is reflected on each and every corner of the book. At the same time, the book is written in a very simple and easy to grasp style. You can call it bronchoscopy made easy or reader’s digest on bronchoscopy. 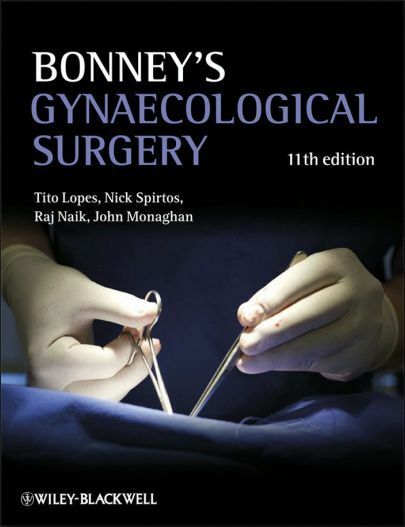 Even, a novice would be able to take hold of most of the intricate facts about brochoscopy just by a simple quick reading of the book. 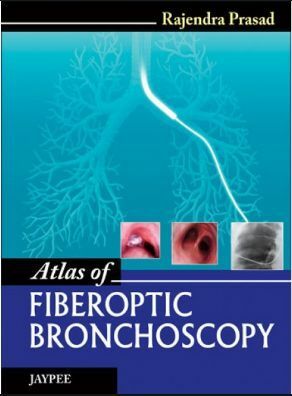 It contains the most fundamental information on bronchoscopy. It has 156 glossy pages full of photographs of video bronchoscopic pictures, X‑ray snaps and CT scan films. It starts with an introductory part containing normal and abnormal anatomic appearance of bronchial tree. Details of disinfection and sterilization of the scope are covered very comprehensively. It tells you what to do and more importantly, what not to do. This is followed by procedure itself and different methods of specimen collection are covered in a very lucid manner. Trans‑bronchial needle aspiration (TBNA) and bronchoscopic staging of lung carcinoma are covered in details. Advanced bronchoscopic procedures like EBUS are also included. An excellent repertoire of rich pictorial illustrations of case‑based pulmonary diagnosis and their radiographic and CT correlation is the beauty of the book. The book contains lively examples of bronchoscopic diagnoses including TB and carcinoma you may never find in the western books. The bronchoscopic pictures of interesting cases were selected from 2,000 bronchoscopic procedures done in the last 15 years at author’s institute. It is a concise encyclopedia of the procedure in a sense that none of the important aspects of bronchoscopy has been left untouched.